Facebook Inc said on Tuesday it will allow developers to build chatbots inside its Messenger app to enable users to communicate with businesses directly in its latest effort to dominate enterprise transactions and customer service. 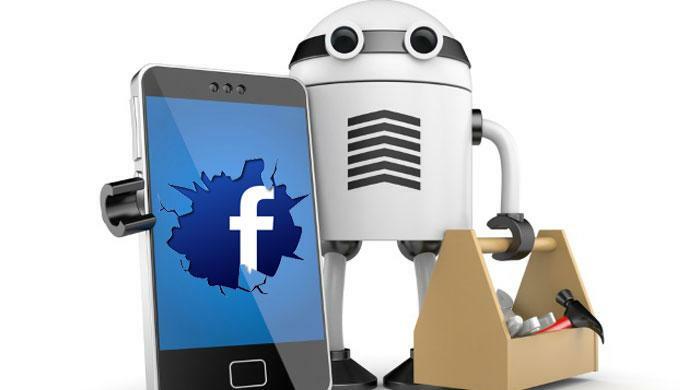 The chatbots expedite Facebook´s moves to build out Messenger as the go-to place for users to contact businesses rather than through third-party websites and 1-800 lines. “You´ll never have to call 1-800-Flowers again,” Facebook Chief Executive Mark Zuckerberg said during a demonstration of how the chatbots will work. At the company´s annual developer conference in San Francisco, Zuckerberg also announced during his keynote address its live video product, Facebook Live, was open to developers to create new features as Facebook seeks to encourage users to share more original content on the 1.6 billion-person site. Zuckerberg´s address strayed from the normal company news updates by making veiled references to the 2016 US presidential campaign. He referenced comments by Republican frontrunner Donald Trump in particular, saying he heard “fearful voices calling for building walls” and halting immigration. Zuckerberg kicked off the 30-minute keynote by laying out the company´s 10-year plan, which included improvements in artificial intelligence, virtual reality and augmented reality. Last week, Facebook made its biggest push yet in live video by giving the product more prominent placement on its app and rolling out features that make it easier to create and find video. It is also paying celebrities and media companies to supply video in order to get Live off to a quick start and take on rivals such as Twitter Inc´s Periscope and Snapchat. Messenger last week rolled out Messenger Codes, allowing users to scan a code to begin a chat with a business and making it easier to carry out transactions and customer service through the app. Facebook said more than 50 million businesses have pages. Such features will let Messenger users carry out tasks such as making restaurant reservations, placing online orders and scheduling appointments, a move that threatens call service centres and traditional customer service lines.